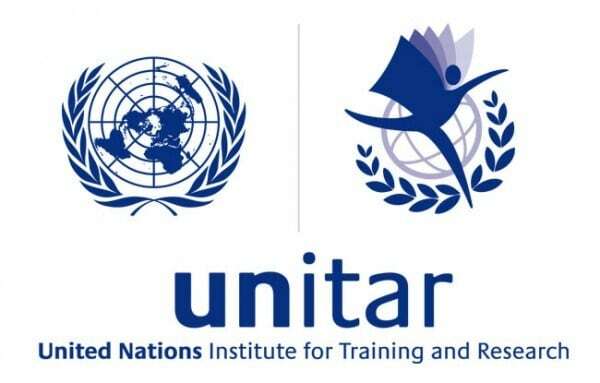 The United Nations Institute for Training and Research (UNITAR) has revealed that it would partner with the Petroleum Technology Development Fund (PTDF) to train 60 Nigerian students in oil and gas development. Ms Sally Fegan-Wyles, the UNITAR Secretary General said that the training would give the students a wide knowledge of experience in the oil and gas sector. Fegan-Wyles further revealed that the Research Institution will secure educational grant to at least 10 to 20 of the students in the second year of their programme, adding that the grants would automatically relieve PTDF of financial burden for as many as the students that would benefit. Ms. Timiprer Wolo, the UNITAR head of Industy Collaboration Unit said PTDF entered into partnership with the institute not just to train 60 Nigerian youths but also to enhance their employability in the course of the training. The selected 60 students would study in fields such as marine, petroleum engineering and other oil and gas related fields. In the course of the degree programme, they would be placed in International Oul Companies (IOCs) in Norway where they would carry out their apprenticeship during vacations. The apprenticeship according to Wolo is to ensure that as they progress, they acquire the relevant skills that they need for the industry intself. The UNITAR added that during the summer holidays. the students would be introduced to other entrepreneurship programmes and at the end of the day, become tailor-made scholars that would contribute effectively to the growth and development of the oil and gas sector in Nigeria.